Our Hydraulic Elevators are best in its class and fully custumised to suit the client needs. We offer modern technology based Quality Elevators with safe operation, eco-efficiency and low energy consumption. Two Speed Hydraulic Elevator Valve “ Blain ” make and Screw Pump which is one of the best available in the industry in our Power packs. 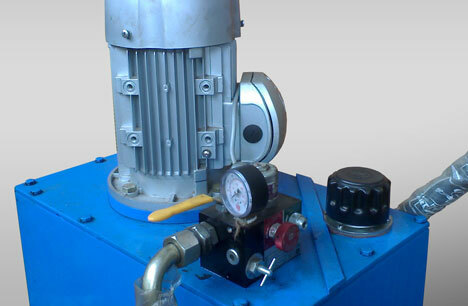 We are specialized in Hydraulic Elevators with a speed upto 1.00 m/s and capacity ranges upto 50,000 kgs (50 Ton ).